Der IFS Cash & Carry/Wholesale ist der Standard, der alle Handhabungsaktivitäten von losen und verpackten Produkten in Cash-&-Carry-Märkten oder Großhandelsunternehmen abdeckt. Er beinhaltet auch Verarbeitungsaktivitäten, wenn kleine Mengen von Produkten betroffen sind (wie Hackfleisch). 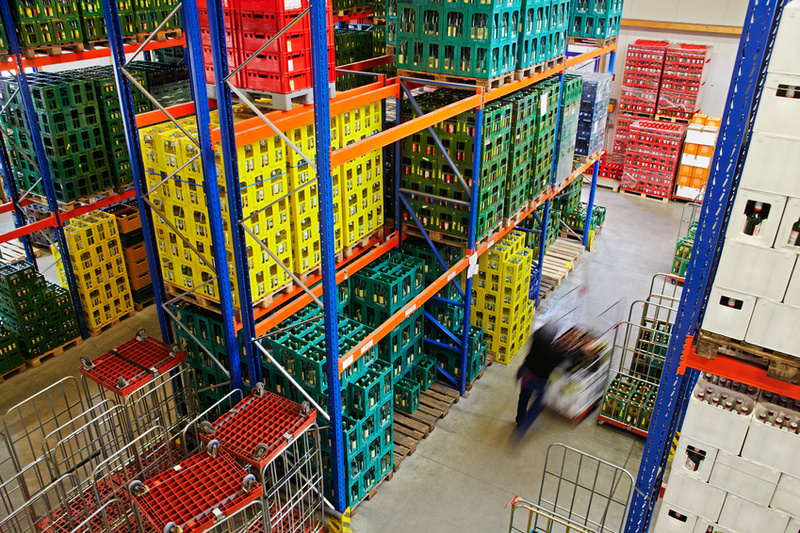 Die Anforderungen des IFS Cash & Carry/Wholesale sind dieselben wie beim IFS Food, beinhalten aber zusätzlich Vorgaben, wie mit speziellen Anforderungen in Cash-&-Carry-Märkten oder Großhandelsunternehmen umzugehen ist. Ferner ist unter sehr speziellen Bedingungen ein Gruppenzertifizierungsansatz möglich. DQS-UL CFS offers GlobalG.A.P. in cooperation with AgroManagement. The standard is designed for all food business operators, regardless of their size or complexity. Brokers and importers play an important role in the value chain since they have a strong influence on the supply chain by choosing their suppliers. 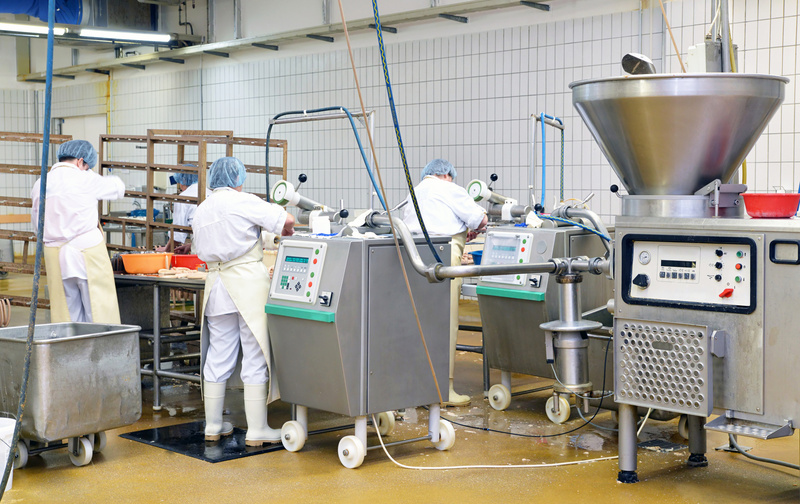 ISO-based, internationally accepted certification scheme for auditing and certification of food safety in the supply chain. IFS Cash & Carry / Wholesale is the standard which covers all handling activities of loose naked products in Cash & Carry-markets or wholesale companies. It includes also a production process in a small amount of products like minced meat. 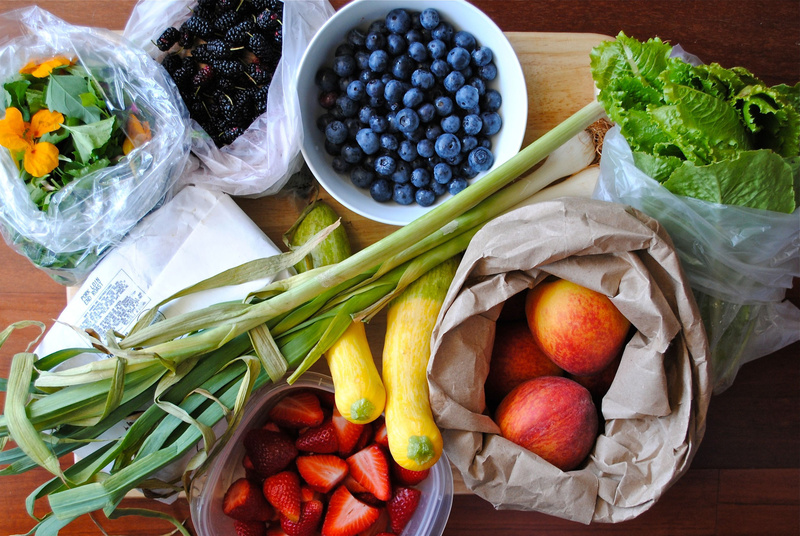 The requirements of this standard are the same like IFS Food but in addition a guideline has been developed which describes how to handle specific requirements in Cash & Carry-markets or wholesale companies. 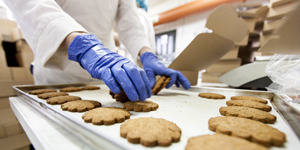 IFS Food is a standard for auditing food safety and quality of processes and products of food manufacturers. DQS UK - an independent and competent management partner for companies of every size and all business sectors - offers objective assessments according to recognised norms and technical or industry-specific standards.